Winter is coming up … So what are you gonna need at rainy days? 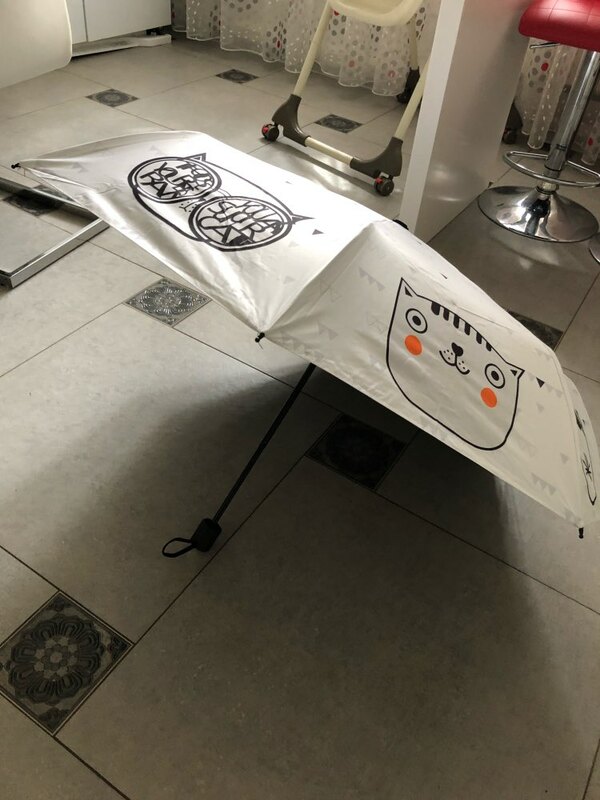 Probably you cat lovers need a windproof umbrella with a kitty design. 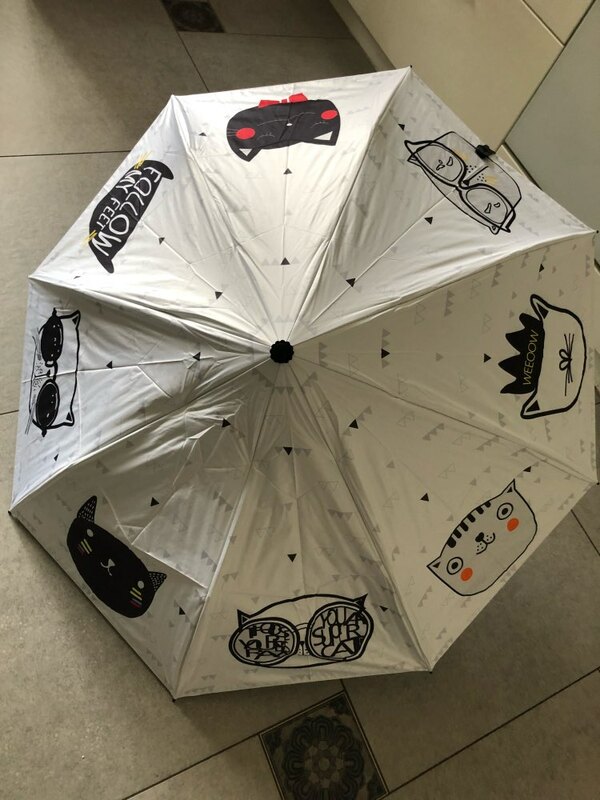 This small and useful umbrella created for lady cat lovers. Also your umbrella was produced with top quality glassfiber and alloy materials. The Umbrella suitable for carrying in bag has about 198 gram – 270 gram weight. 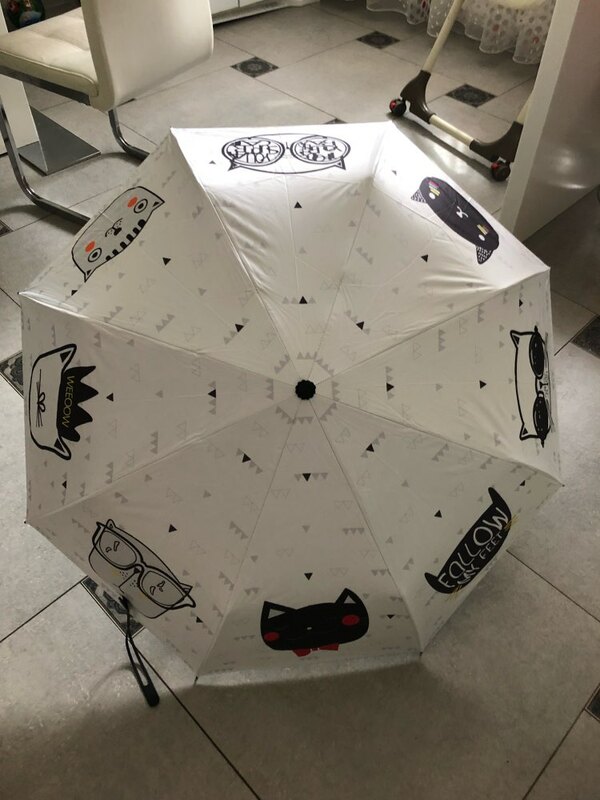 Non-Automatic your umbrella will be best choice to have fun when you walk inrain!